Art has a major role in education ,it helps children become like themselves instead of more like anyone else. 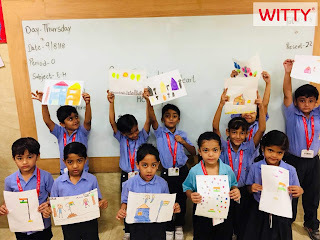 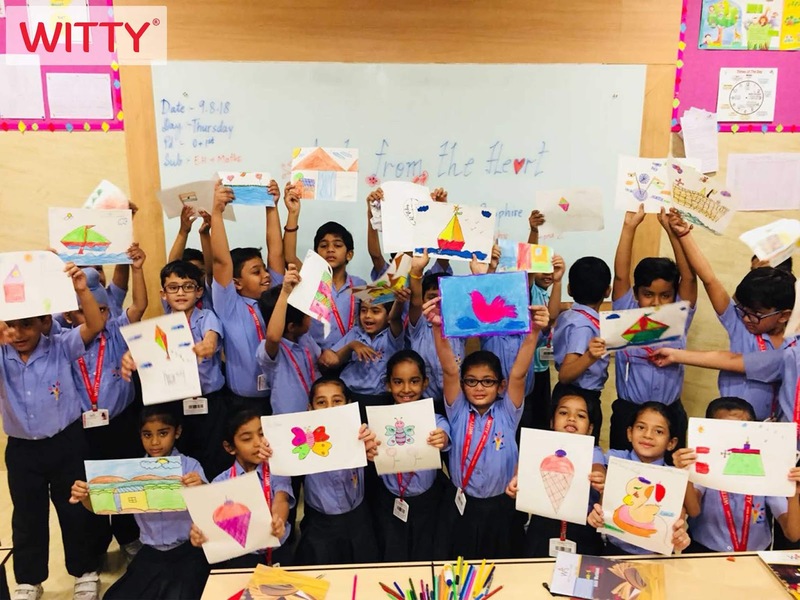 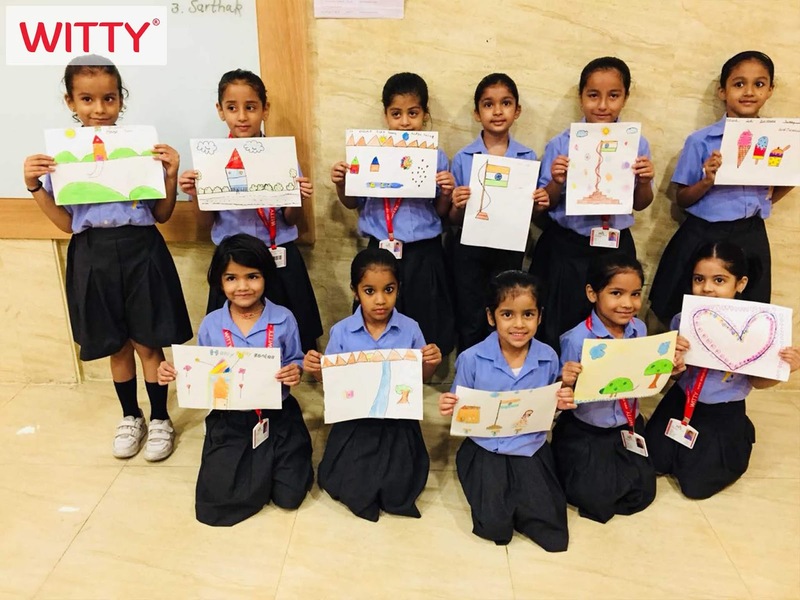 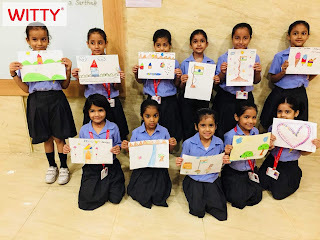 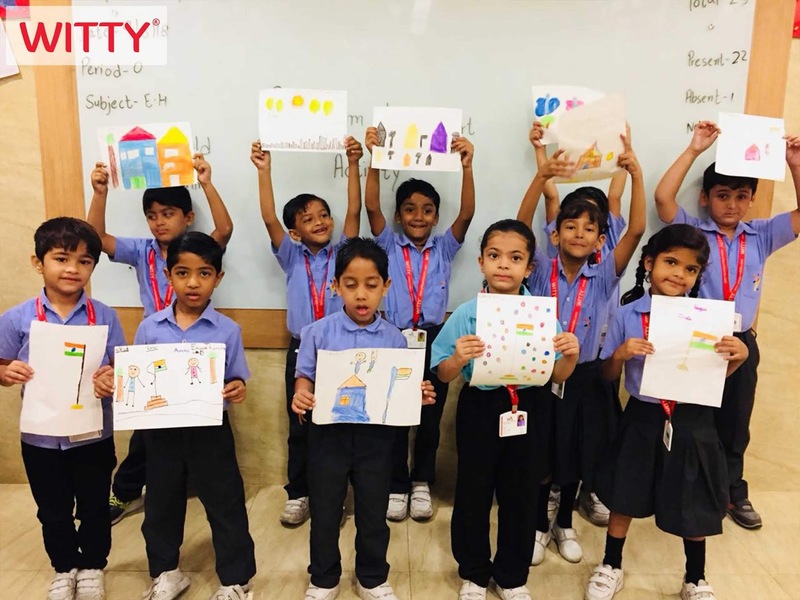 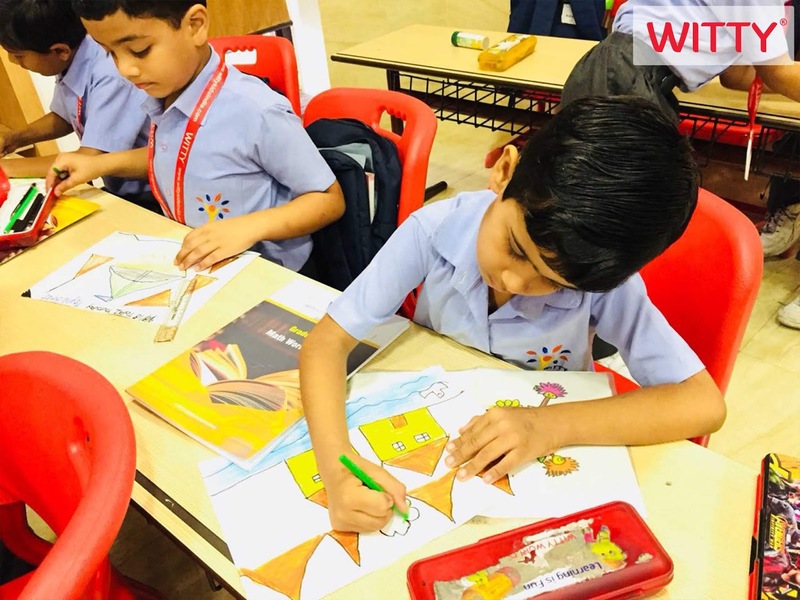 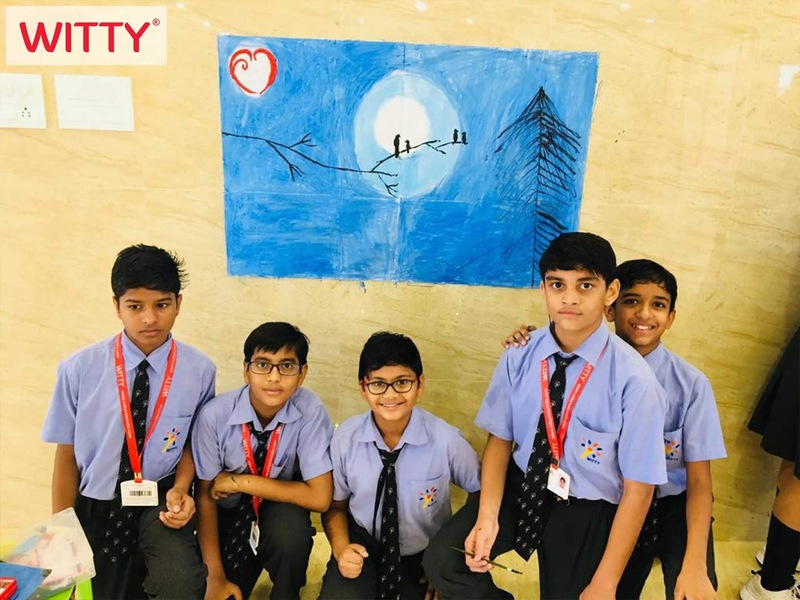 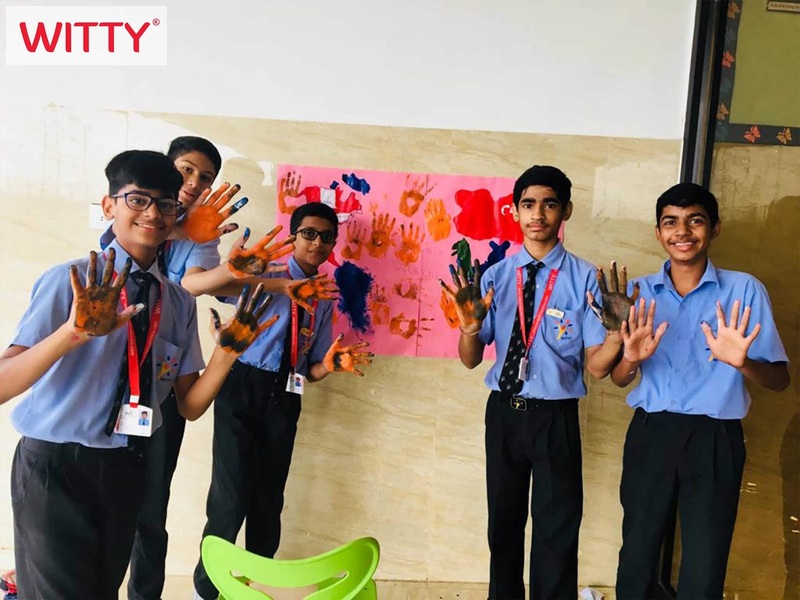 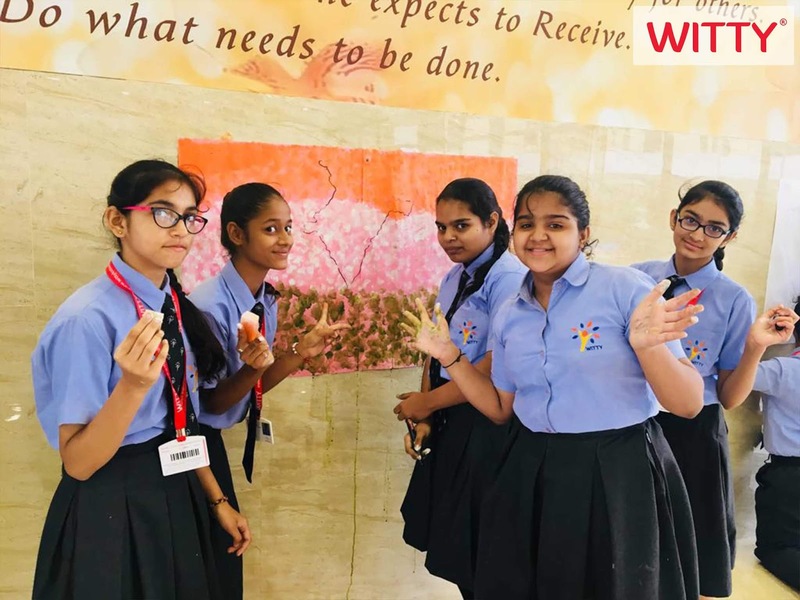 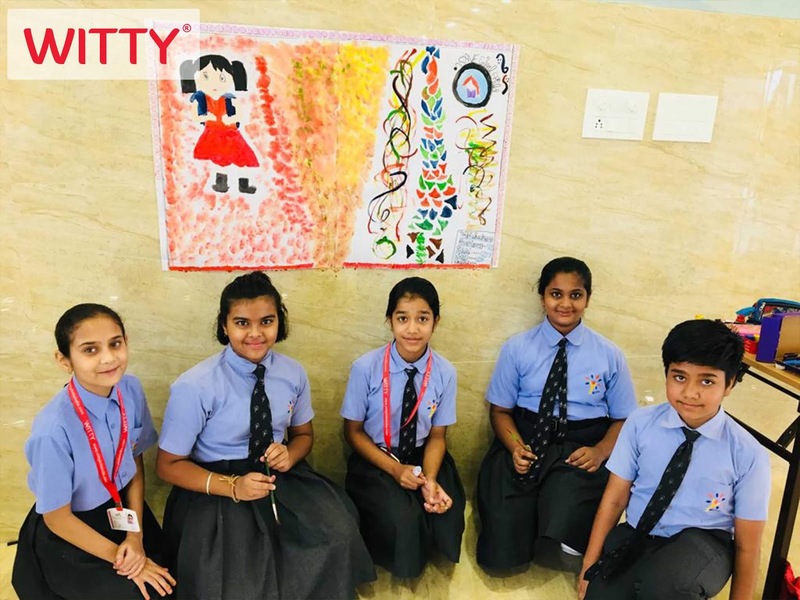 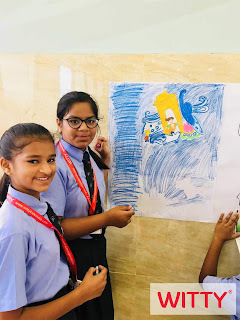 Students of Grade I to VIII of WIS Atun road, Bhilwara enjoyed drawing from their heart in the “Art From The Heart “activity held on Thursday, August 9, 2018 on the occasion of International Art Appreciation Day. 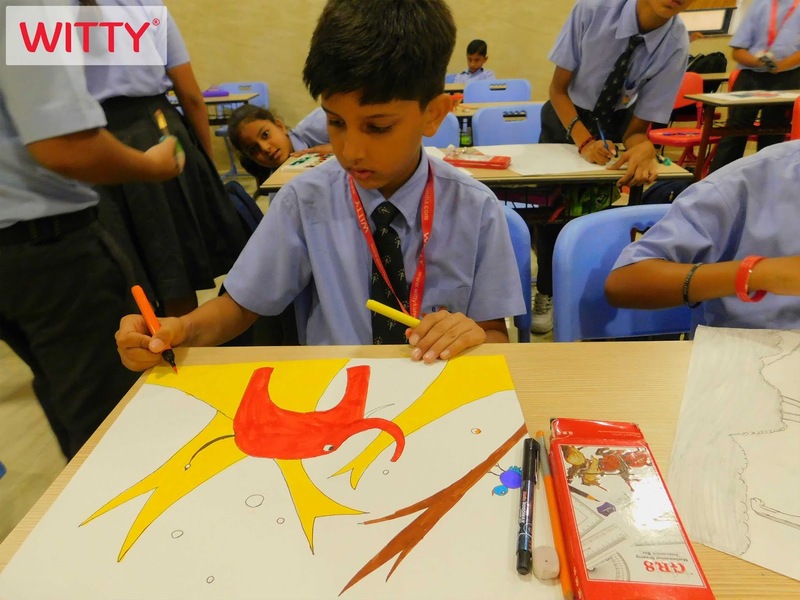 This day is observed on August 09 every year to show the appreciation for all arts. 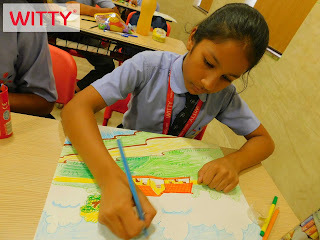 Wittians of Grade I to VI had their drawing activity and Grade VII and VIII had the graffiti activity, where they painted everything we can think of. Students participated in the activity with great vivacity. 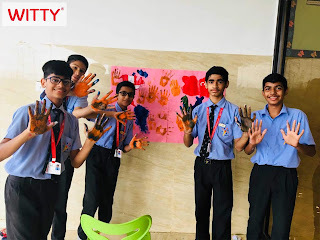 The activity had colours, fun, creativity, ideas and much more. It filled everyone’s heart with artistic ideas and inspiration to do the best. Through their paintings students conveyed that art is something that is created with imagination and skill and that is beautiful or that expresses important ideas or feelings.